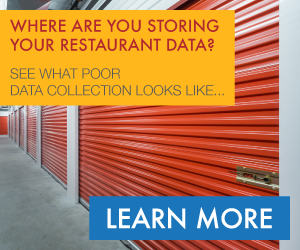 If you're like most multi-unit restaurant companies you use dozens of systems to operate your business. Each of those systems produces a multitude of bits and bytes of data. Data that is streamlined and being used is powerful like a lean muscle. Data that isn't being used is like lugging around fatty extra body weight. It just gets in the way and slows you down. You can't get much done with it. It's overwhelming and un-motivating. Collecting and piecing together data zaps your energy. But what happens when you say enough is enough and tackle the problem by putting a plan in place? Positive changes occur. Just like when you are looking to lose weight and choose a new eating or fitness program a change has to happen. You need a plan to follow because what you've been doing just isn't working anymore. You trust the process others have found success with and start to follow that plan. The results - you start to see a difference, you gain more energy and more confidence in the plan and yourself. Getting your data in shape has the same results with the added benefit of increasing profits. Much like following a weight-loss plan getting your data into shape requires some organization. You first need to collect and organize all your data. One way to do this is through a data warehouse. Building your own data warehouse would be like trying to come up with your own weight loss plan. Unless you're Jillian Michaels stick with what you know. At Mirus, we handle all of the data collection, cleaning, and management for our clients. The collection process allows you to have all your data in one location so you don't waste time finding or piecing together data. The cleaning process allows data sets from different systems to easily be combined. Maintaining the data means we continuously update the data warehouse with any changes. Once you've got your data organized it's time to make it work. It's best to decide which areas of the business you want to focus on and create reports to monitor performance in those areas. The deeper you dive into each area the more you'll reveal opportunities for improvement. Improvements you make in one area of your business will have positive effects into other areas. Just like losing weight helps you gain confidence, getting your data in shape will help your team have confidence. Confidence in the numbers that is. And just like dropping extra pounds gives you more energy, as performance improvements are made and profits increase, the energy of your team will skyrocket, further increasing results. 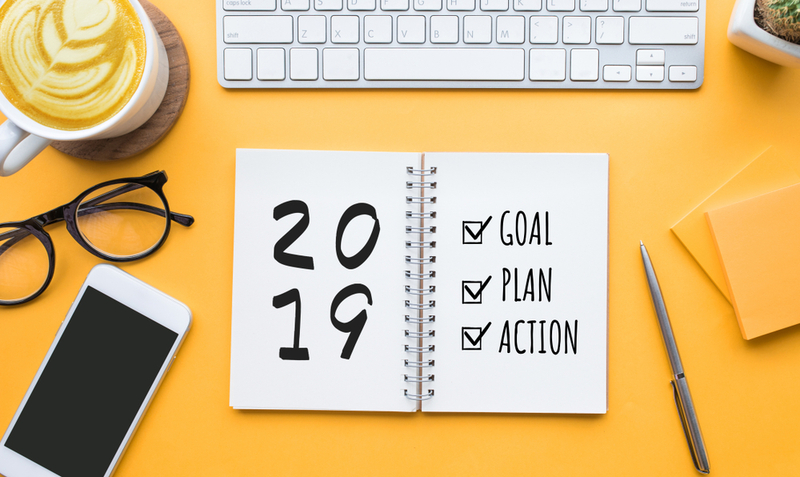 Are you ready to make this the year you resolve to get your data into shape?